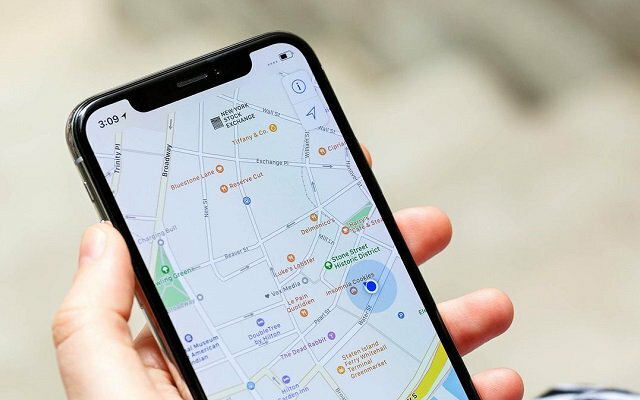 Google is continuously improving its Maps by introducing new features. Previously, Google introduces some new features to iOS users. These new features include New Events Section, Elevation data for Walking and Cycling. The new Events section that shows upcoming events you may be interested in. Now Google Maps New Update May Allow Users to Report Car Crashes and Police Speed Traps. According to some reports, Google Maps new update will let you report one of the sightings at your current location. It appears that for now it only allows you to do that if the app is navigating you somewhere and not if you just happen to see a police patrol and want to notify your fellow drivers. Moreover, Google Maps previous Update Brings Dark Mode Navigation Settings. The new update will allow the users to enable the dark mode when required. Previously, Google Maps automatically switch between the light and dark theme, depending on the time of day and whether you’re driving in a tunnel.